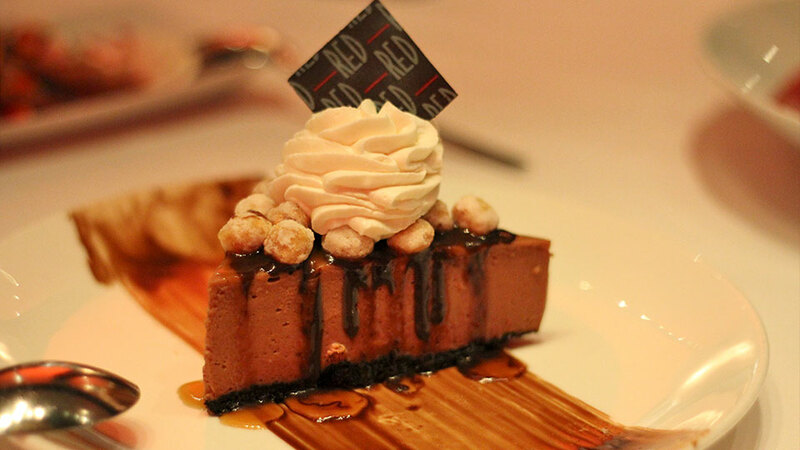 We hope you left room for dessert! 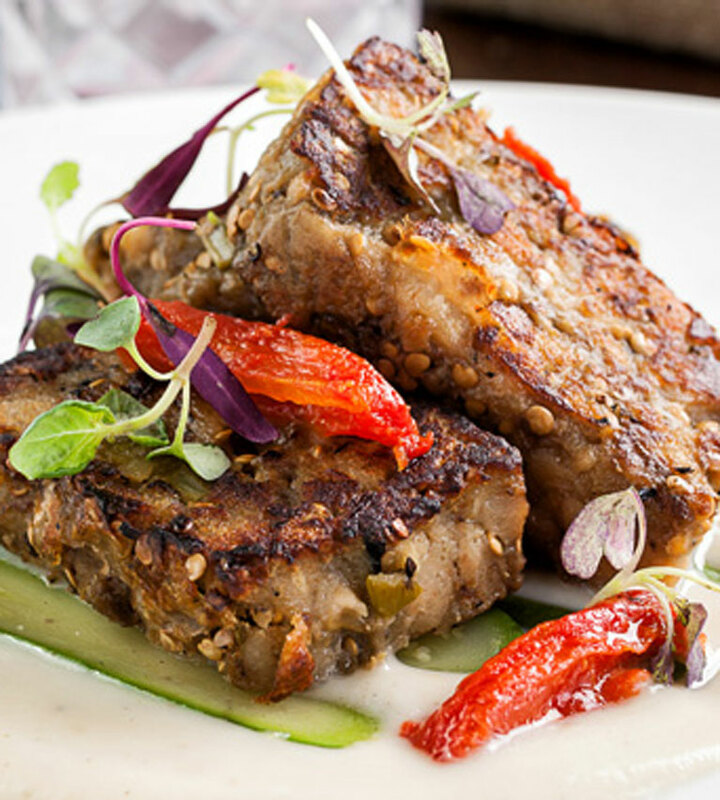 August 1st is almost here and we are so ready to indulge in summer's best three-course menus. 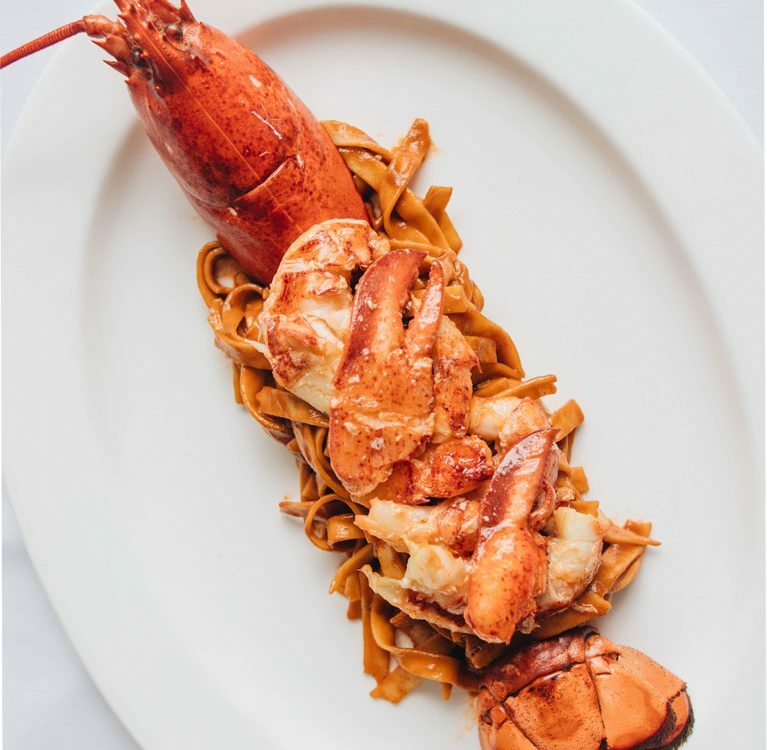 🙋🏻‍♀️ Since we know you won't be skipping dessert, here is a list of ten restaurants that are putting a spotlight on the last course during Miami Spice. There’s nothing better than unwinding with a waterfront view and a fruity, frozen dessert during Miami Spice. 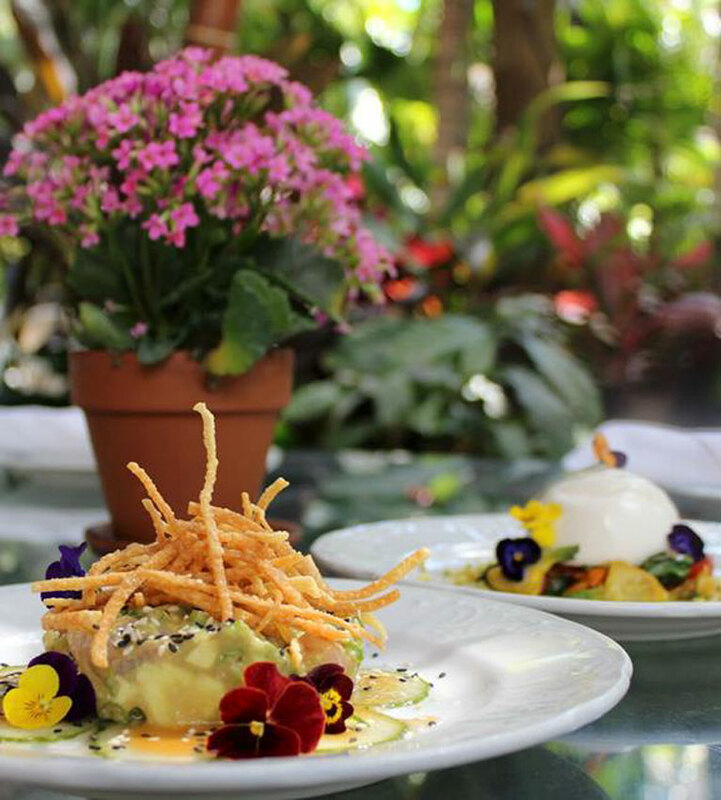 Amara at Paraiso is giving diners that opportunity during Miami Spice with their Mango Paleta. A paleta is a Mexican-style popsicle that can be water or milk based and traditionally made with various fruits. Amara prepares their paleta with sweet mangoes, white chocolate and fresh raspberry to complete this perfect summer treat. The flan at Ariete is made with candy cap mushrooms, sambuca crema and a coffee crumble. Here's the thing about this, "candy cap" isn't just a cute name for this dessert. 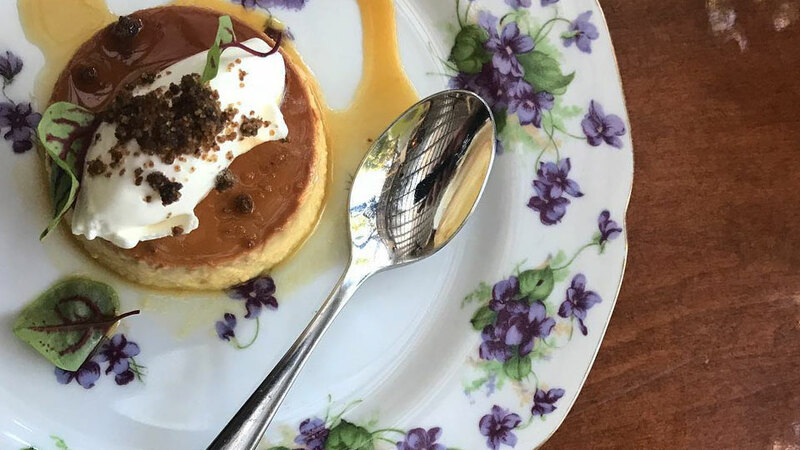 It is an actual mushroom that the Ariete team learned about years ago in California and because of its maple syrup flavor, it can be used in cakes, ice creams, and in this case, flan. The flan is also topped with a sambuca cream and coffee crumble. 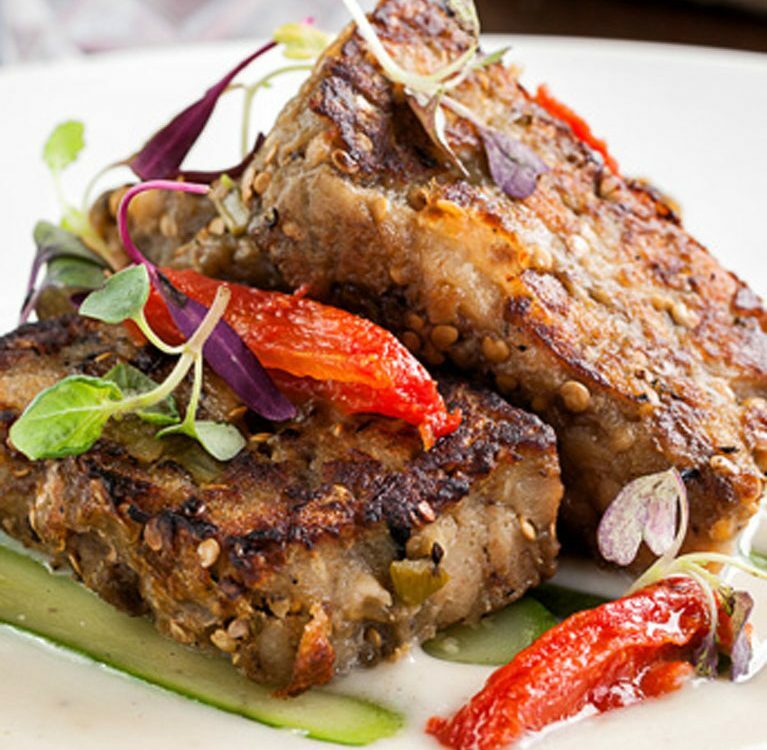 Come hungry because you can expect all the heartiness this MiMo restaurant is known for during Miami Spice. 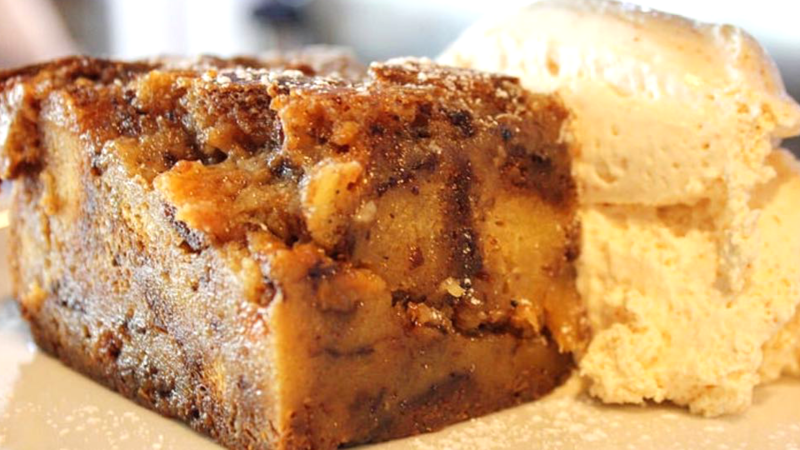 Bread Pudding is an American comfort classic and Blue Collar does it just right! 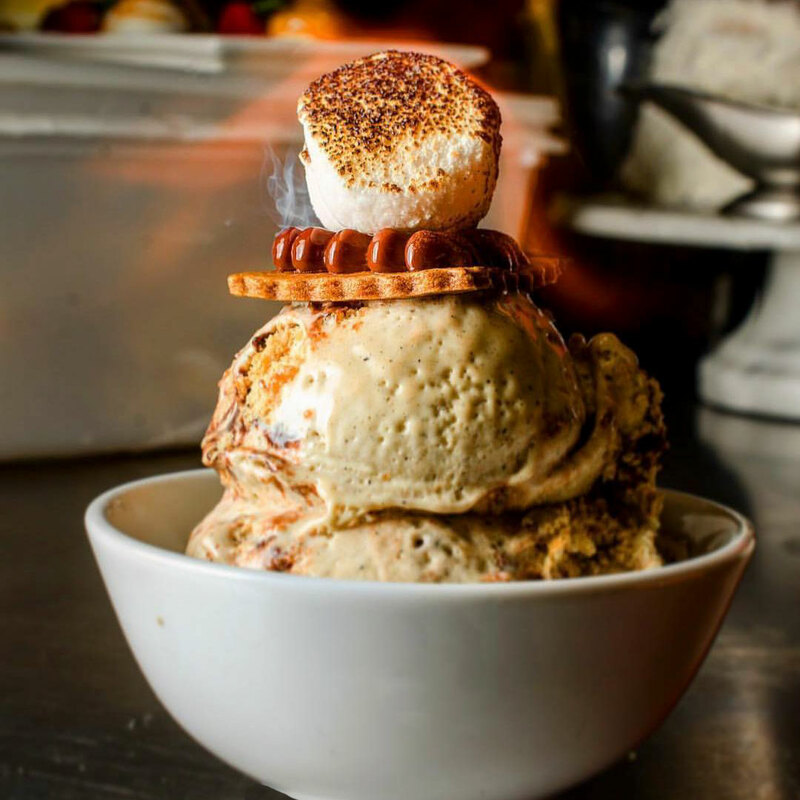 Butterscotch and Heath Bar is combined into a mouthwatering dessert. Rich and delicious and served with a big dollop of cayenne spiced whipped cream. 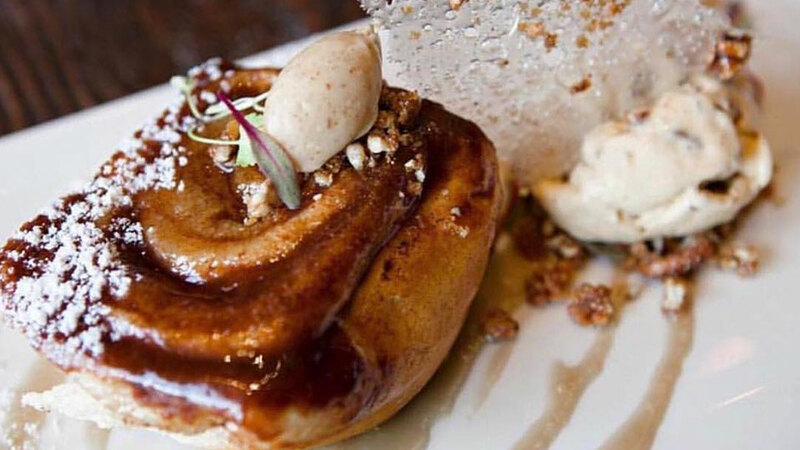 Cibo Wine Bar is serving one of their signature desserts for Miami Spice. 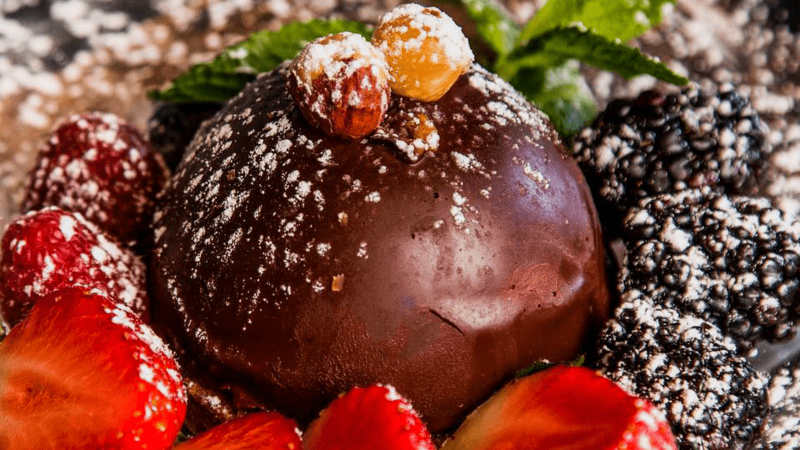 The Baci Bombe is a chocolate dome of deliciousness filled with a velvety rich mousse and plated atop a crunchy hazelnut crust. A drizzle of caramel finishes this to perfection. 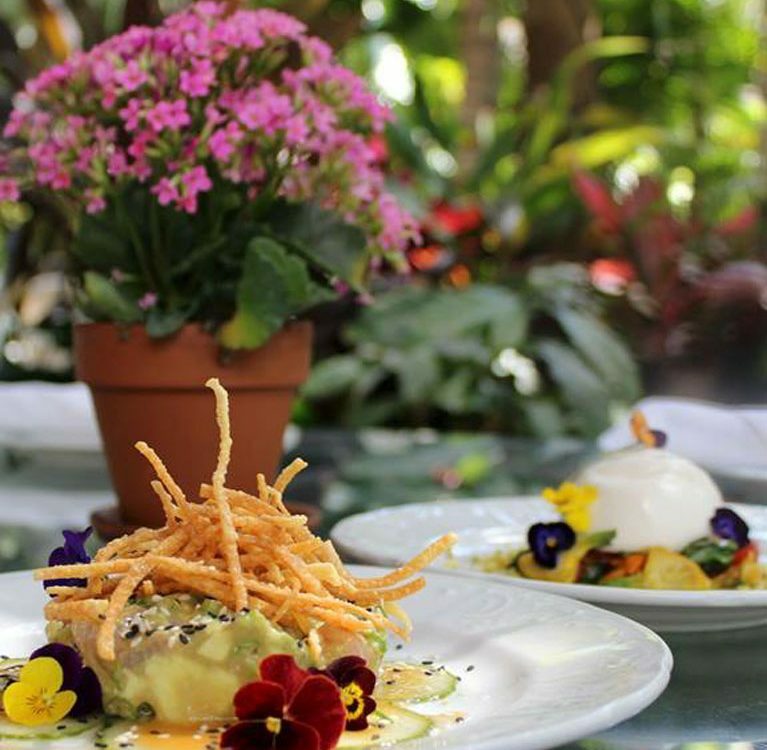 Palme D’Or at the historic Biltmore Hotel maintains its vintage sophistication throughout every course. 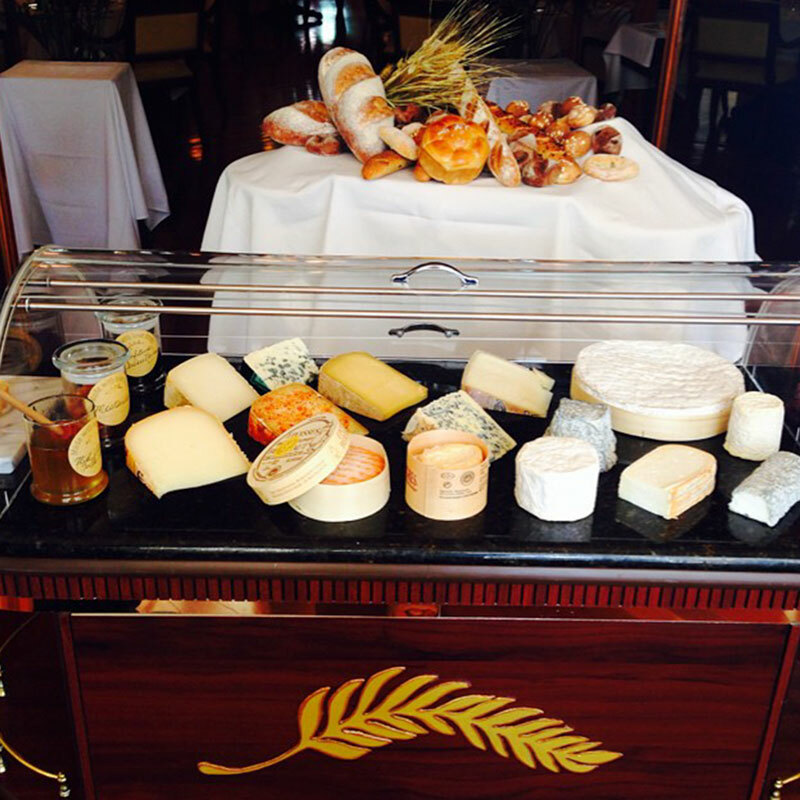 The Le Chariot de Fromage is a time-honored presentation that makes it worthwhile to skip sugary desserts. An exquisite cheese course is wheeled in and presented on a vintage-style maple cart where you can select from a bevy of international cheeses and condiments. While cured and aged prime cuts may be the stars at Quality Meats, they are not the only thing getting charred. 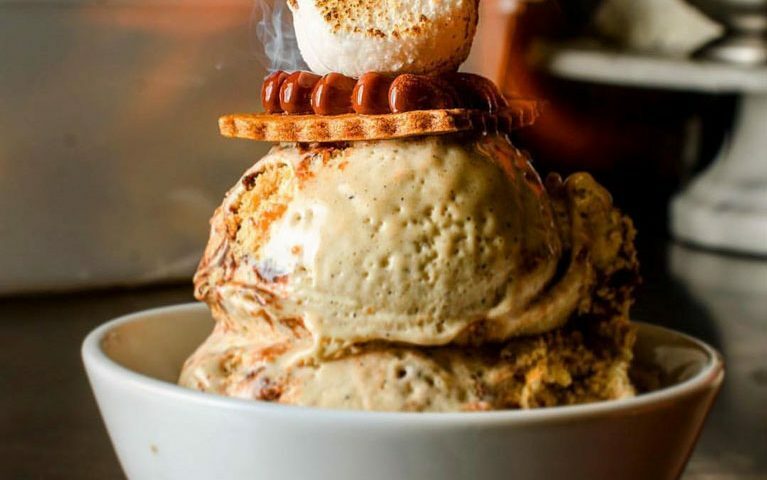 The “dressed up scoop” uses burnt marshmallow flavored ice cream with chocolate fudge, chocolate chunks and bits of graham cracker to create an untraditional version of a campfire s'more! 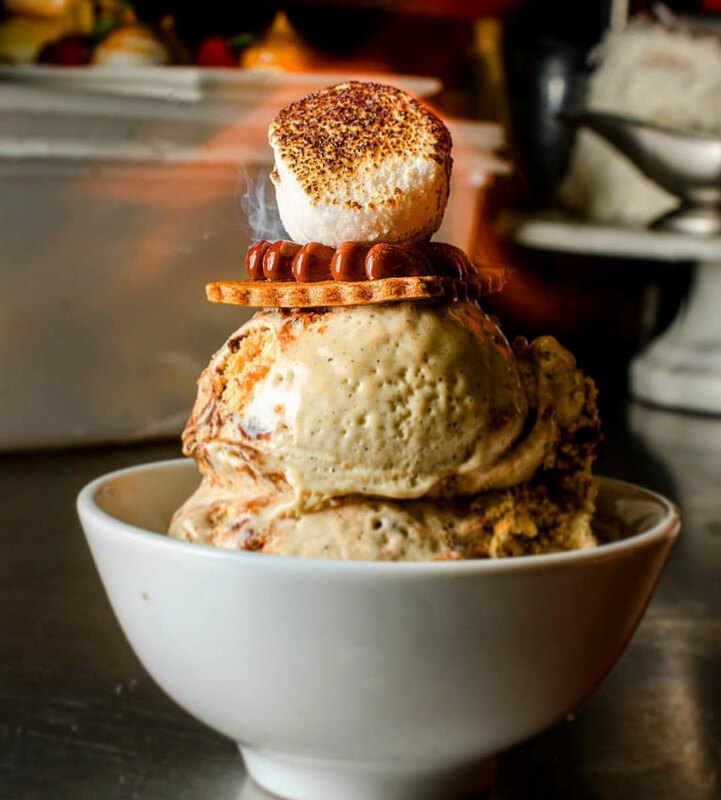 Topped with a perfectly torched marshmallow, the Burnt Marshmallow Dressed-Up Scoop is indeed a #qualitytreat during Miami Spice! 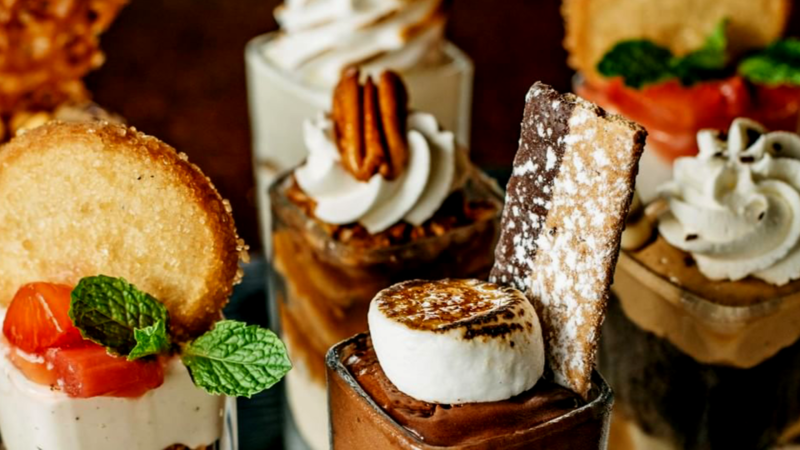 At Seasons 52, choose from six different mini "indulgence desserts" during Miami Spice. 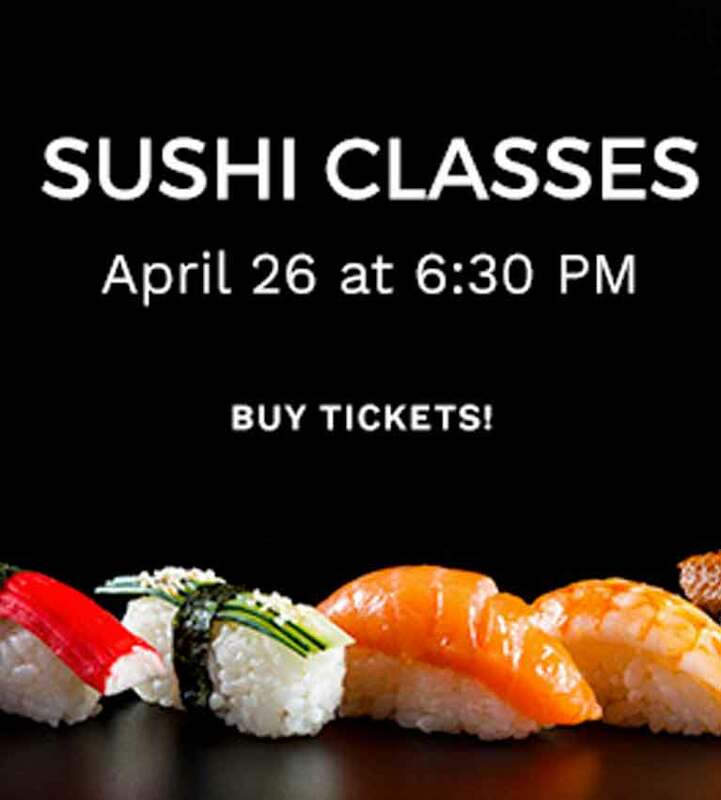 Each guest can select two flavors from Belgium Chocolate, Blueberry Cheesecake, Cherry Creme Brûlée, Key Lime Pie, Pecan Pie and Red Velvet. Try one of our favorites: Cherry Creme Brulee- compote of cherries and vanilla bean-infused custard; or Key Lime Pie with pecan crust and toasted meringue. These little cups back a lot of flavor within each layer. 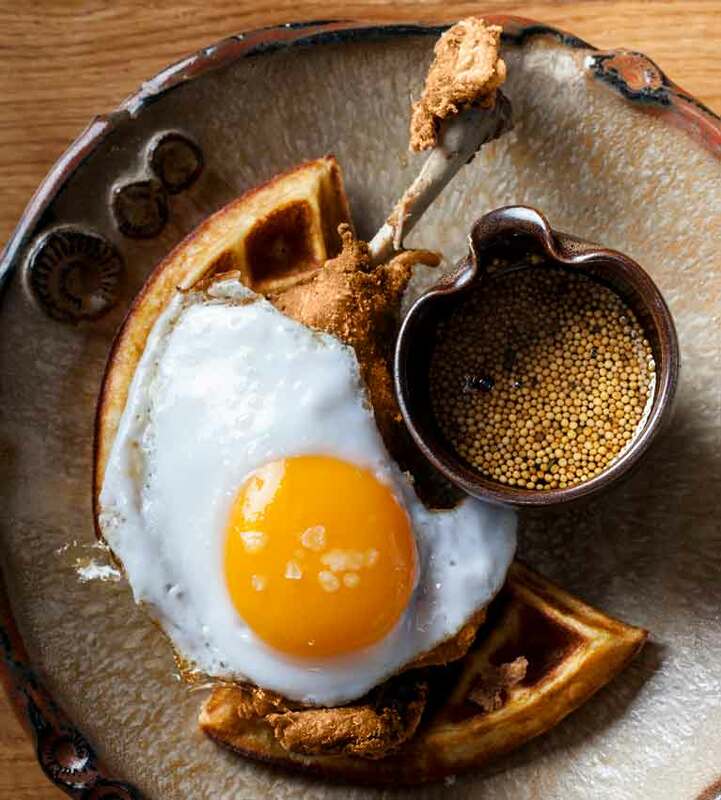 Swine Southern Table & Bar is sticking to its southern cooking hospitality during Miami Spice with the Swine Sticky Bun. After feasting on Lewellyn's Fried Chicken 'N Grits, it only seems fitting to dig into an ultra-gooey bun. The sticky bun is served with a heaping of salted caramel ice cream, crunchy candied pecans and drizzled with rich toffee sauce! 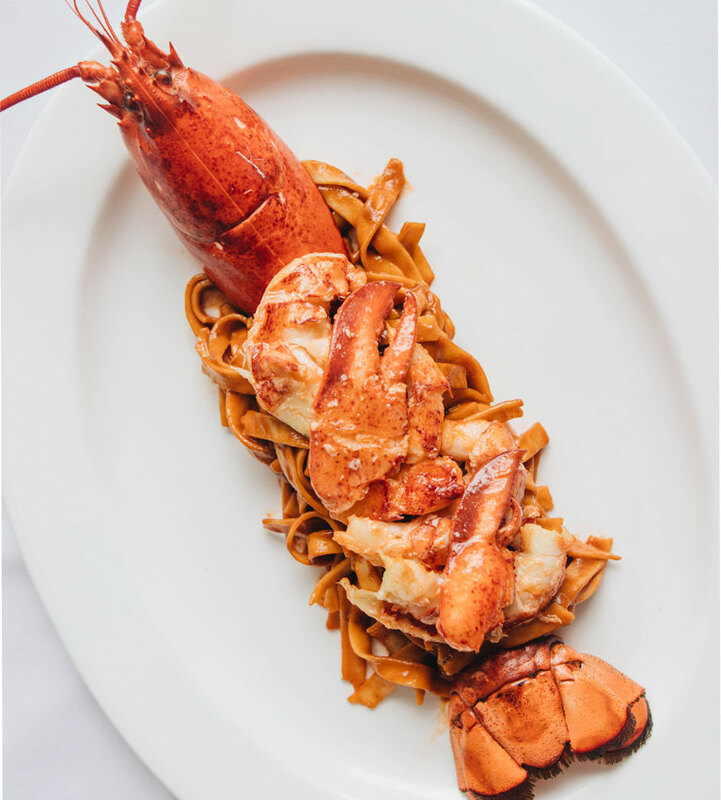 Upgrade dinner and a movie with a Miami Spice experience at The Tuck Room located just next to the upscale iPic Theaters. James Beard Award-Winning chef and COO Sherry Yard puts her own spin on classic desserts like creamsicle, s’mores, and berry pie. 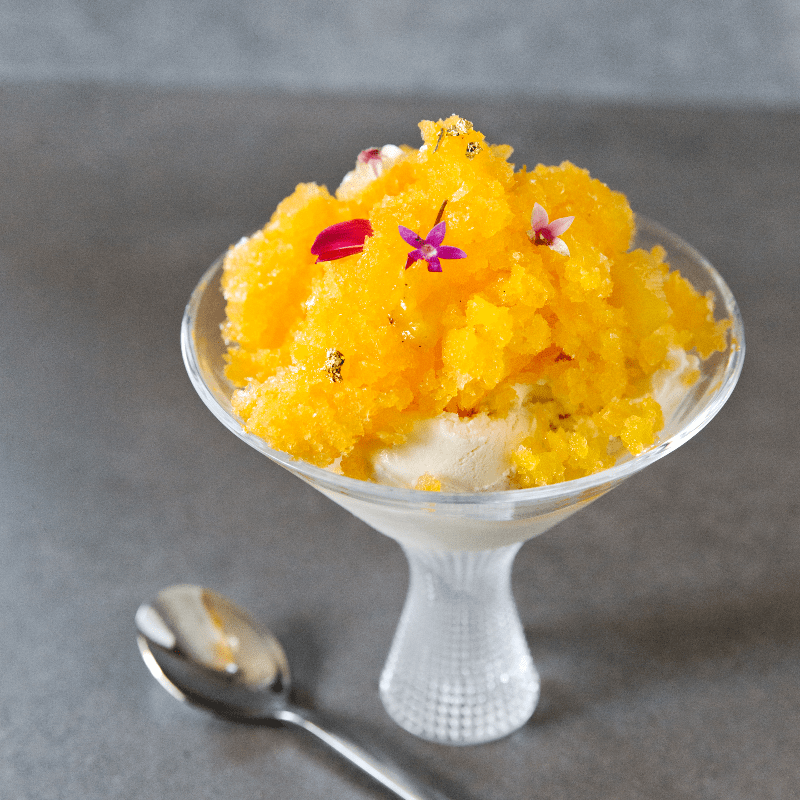 The Creamsicle Sundae Coupe in particular is a must try- cold, refreshing tangerine granita served on creamy vanilla gelato. 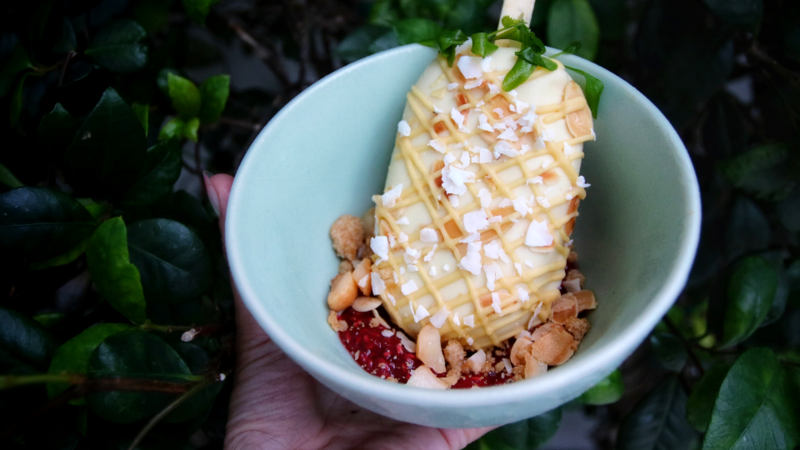 For another “pop”, the sundae is adorned with pineapple pop rocks taking us back to a childhood favorite.